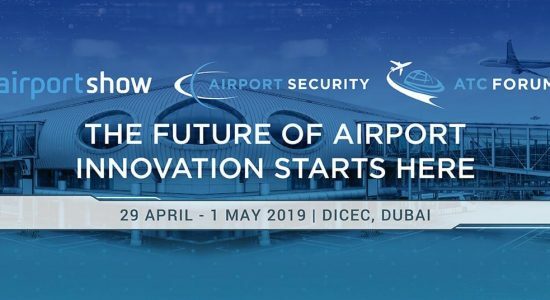 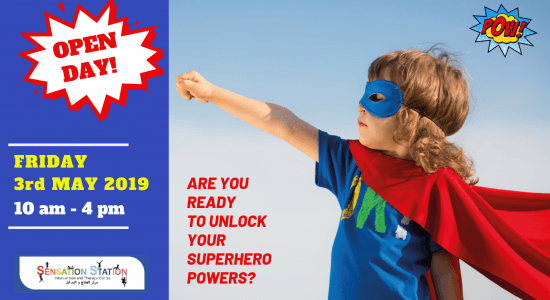 Airport Show, the world's largest annual airport exhibition, will take place on April 29 - May 1 at the Dubai World Trade Centre. 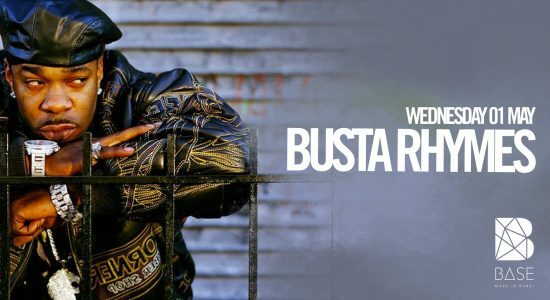 Base nightclub presents American rapper Busta Rhymes in Live performance on May 1. 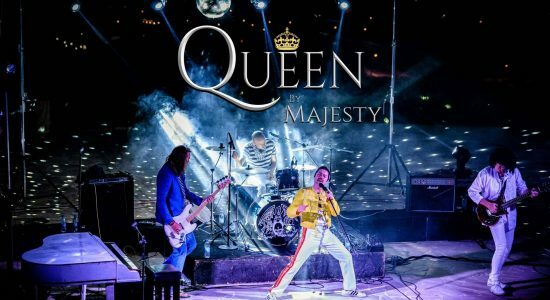 Queen tribute show by Majesty will be performed on May 1-3 at Queen Elizabeth 2. 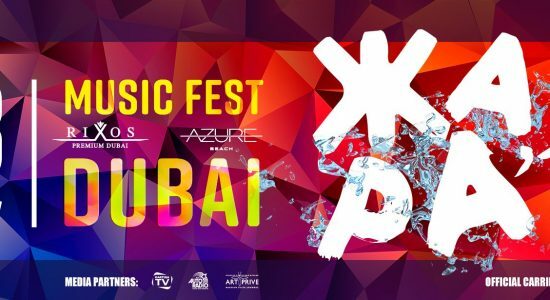 Music in the Studio presents Amy Dickson (Saxophone) and Amira Fouad (Piano) in a classical concert on May 1 at the Dubai Opera. 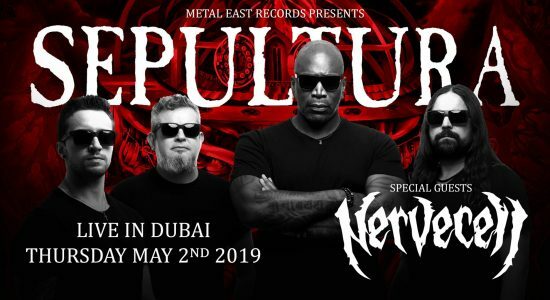 The legendary Brazilian metal band, Sepultura, along with UAE’s own Nervecell will perform on May 2 at the Hard Rock Cafe Dubai. 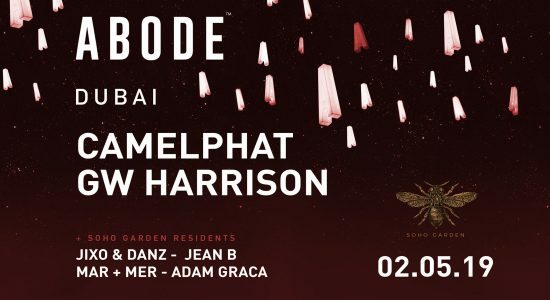 Abode party will close the season with CamelPhat and GW Harrison on May 2 at the Soho Garden. 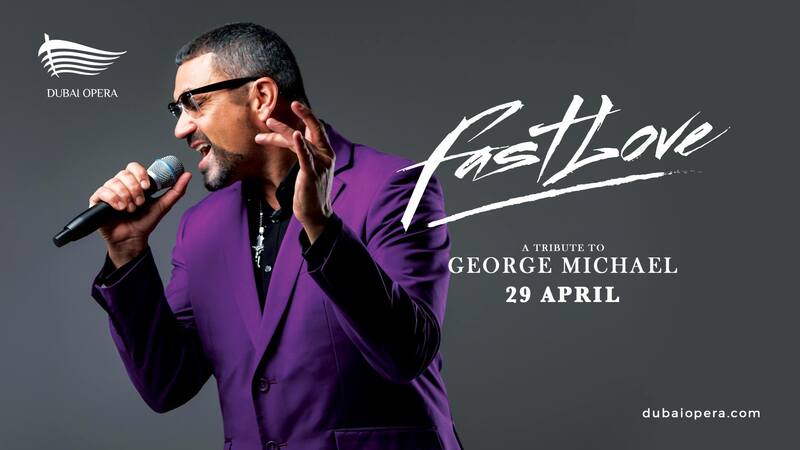 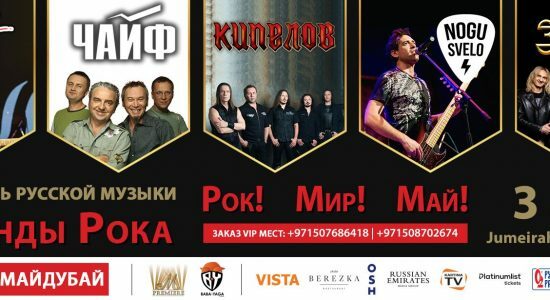 Russian Music Fest: Rock Legends featuring five legendary Russian rock bands in one concert will be held on May 3 at the Events Arena, Jumeirah Beach Hotel. 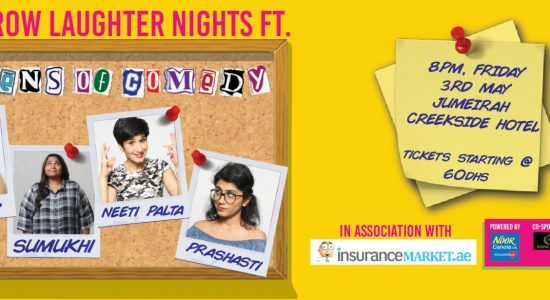 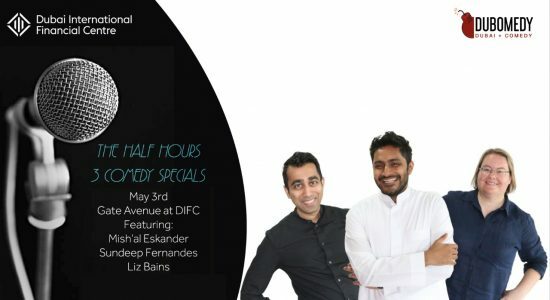 Dubomedy presents The Half Hours: 3 Stand-Up Comedy Specials on May 3 at the special pop-up venue at DIFC Gate Avenue. 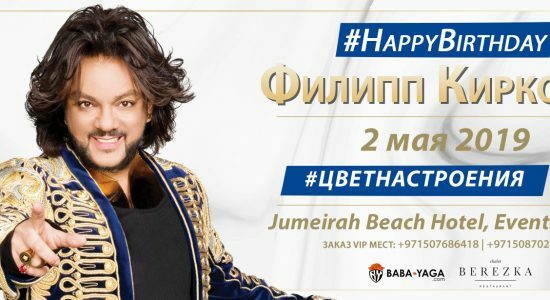 Zhara TV and Berin Iglesias Art present international festival Zhara featuring stars of Russian pop music scene on May 3 at the Rixos Premium Dubai JBR. 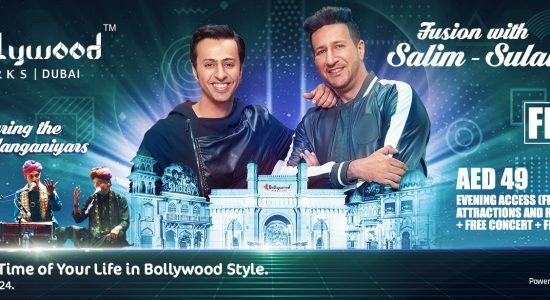 Fusion concert featuring award-winning Indian duo Salim-Sulaiman will take place on May 3 at Bollywood Parks Dubai. 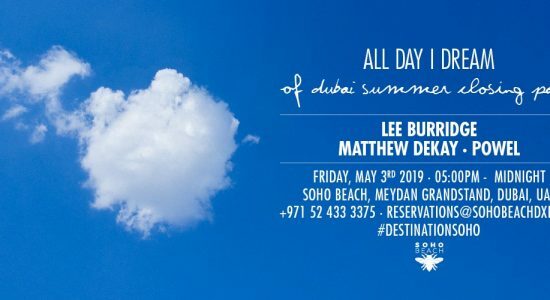 All Day I Dream of Dubai Summer party closes the season on May 3 at Soho Beach DXB.